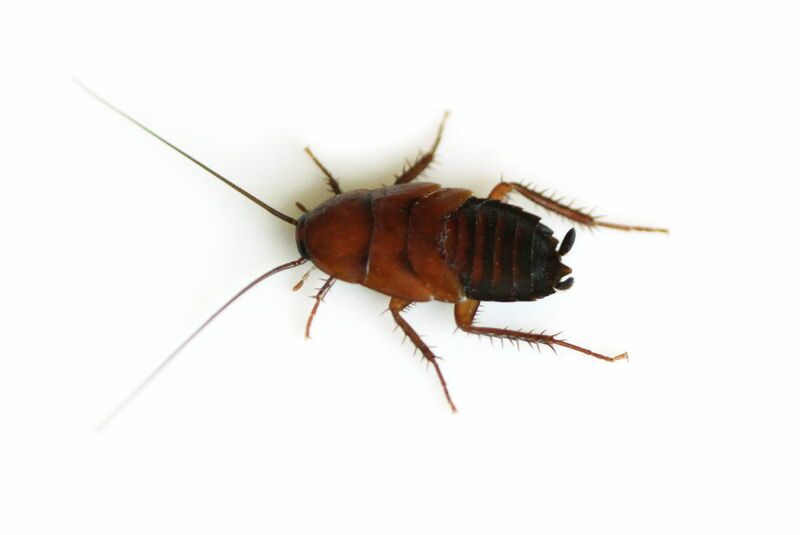 Having coackroaches is usually always despised by everyone, but some homeowners aren’t crazy about the idea of using dangerous insecticides and poisons. Small children, pets, and even some adults can be affected by the harsh chemical agents in the insecticides, so they will search for a more natural roach control. Here is some helpful tips that have been proven to help get rid of unwanted guests! Might be “outside the box”……but consider purchasing a gecko…..or two! Give them free reign of your home while you have an infestation. They are natural predators of cockroaches (any kind!) and will hunt them down and eventually eradicate the problem! In the beginning, you wont even know they are there…..but when the cockroaches are scarce, then the gecko will start to come out in the open more frequently. A lot of people swear by this method! This method is not only investing in organic roach control, but remember you are also requiring a pet…..or two! Once the problem is gone, you will need to put the gecko’s in an aquarium or other enclosure and make sure all their needs are being met. This includes cleaning their tank, and feeding them daily. Not into Lizards? It is hard to imagine a gecko having free range in your home….and some may not be to comfortable with this. Good thing is, there are other natural cockroach control solutions to choose from. *Mixture of Baking Soda and Sugar. Cockroaches have a high amount of acid in their stomachs. So if you set out a mixture of baking soda and sugar, they will ingest the sugar and the baking soda as well…….but the reaction between the soda and their stomach acid will result in death. *Non-Toxic Bait. Mix up a batch of baking soda, bacon grease, minced onions, sugar, and flour. Form a dough ball out of it. It is easy to place out and a little bit cleaner than just the soda and sugar mixture. It will still have the same deadly result.